Protection of the website and customers is the one of the most important milestones in everyday functioning of online stores and other type of websites. Due to increasing cases of data interception, virus attacks, identity theft and other various types of attacks on a websites and users, it would be wise to ensure that you have all required information about how to protect it. It is in your own favor to be aware in regards to how SSL-certificates could help to protect your site and your visitors. SSL-certificates is the best way to protect against those who want to steal private information through your website. These certificates protect your website, making it impossible for the hackers to intercept data during transmission data from the users to the site, and vice versa. As a result, third parties will not be able to use your information which will help to make online transactions secure. SSL-certificates help to protect and ensure the security of your site and your visitors through the implementation of safety measures, which do not allow unauthorized individuals to gain access to sensitive information. Certificates also prevent viewing information on your website by a third party . 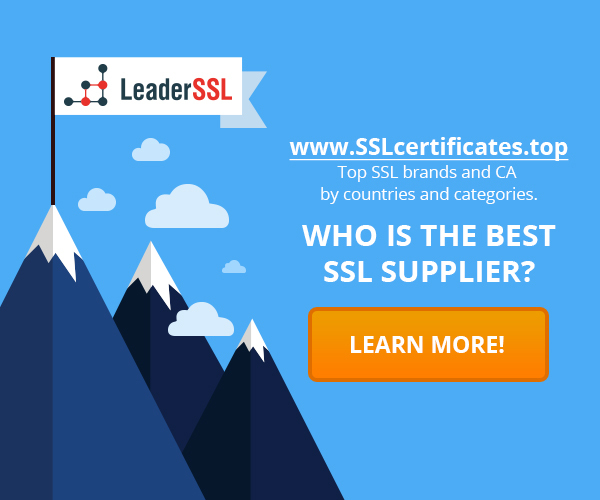 The SSL certificate protects site and visitors via secure secure connection between the user and the website. This means that user’s information, transmitted on the site by filling in the forms, will be protected with SSL encrypted connection. Only the host are able to read the encrypted information. Third parties will not be able to intercept and decipher transmitted data. SSL-certificates are also helpful for the users in terms of understanding which sites are authentic and which are just duplicates, created by hackers. When HTTPS is used, legitimate site has a green address bar and a secure lock in the address bar. Browsers can distinguish, whether this is an authentic website or not. Hackers would not be able to steal the SSL-certificate of the website, they can only copy the site itself, but not a certificate. This means that the copied site will have no protection indicators on it. Internet users will immediately notice it. When your customers will be more confident in protection provided by SSL-certificate they will do more transactions on your site therefore increasing your cash flow. This will make a great impact on your business because you can increase customer confidence, which will lead to the growth of traffic, sales and conversion. Now when you know how SSL-certificates can save the site and data of your visitors, you should use this knowledge to protect your clients.